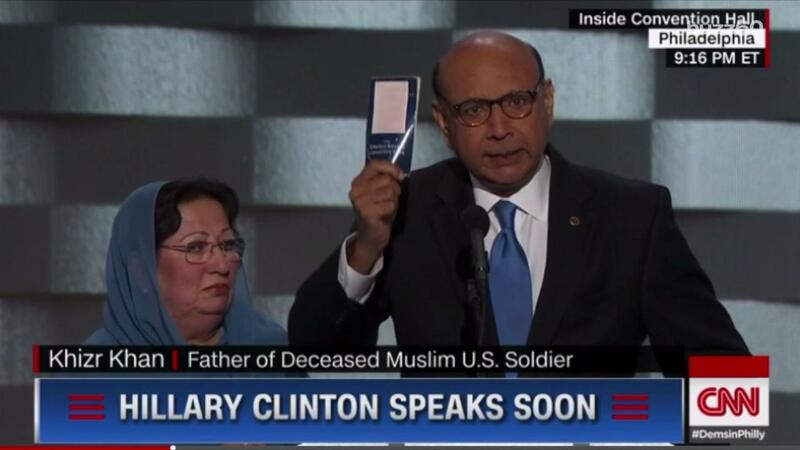 In one of the most talked-about speeches from the 2016 Democratic National Convention, Khizr Khan — the father of a Muslim American soldier who died serving his country — pulled out a copy of the United States Constitution and asked Donald Trump if he'd read it. Khan's statement didn't just elicit cheers from viewers; it also sent the U.S. Constitution to the top of Amazon's best seller list. A $1 pocket-sized copy of the constitution reached Amazon's best seller list on Saturday afternoon — three days after Khan delivered his scathing criticism of Trump's anti-Muslim views, PBSNewsHour reported.  Searches for the document went up, too, according to PBS NewsHour. Google Trend data reportedly revealed a "sharp rise" in U.S. searches for "pocket constitution" on Thursday, following Khan's speech.  Searches for the little book also spiked on Friday and Saturday morning. For folks looking to secure their own pocket Constitution, copies are available on Amazon for $1. • Ghazala Khan Hits Back at Donald Trump: "I Don't Think He Knows the Meaning of Sacrifice"